Giving in a sacred way is central to many indigenous cultures, whether as a means of giving thanks, convening people for a shared purpose, gaining honor, or more equitably distributing resources so that all may survive. 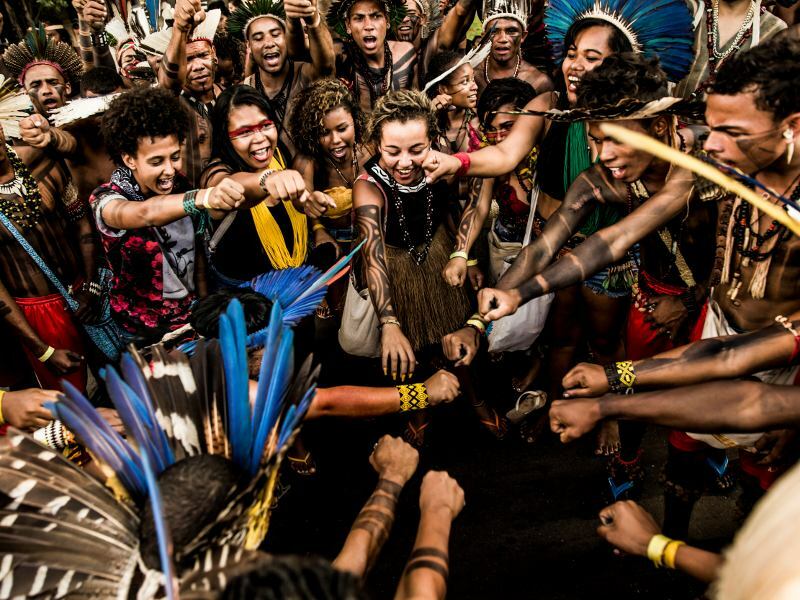 In this spirit, we have convened the Sacred Giving Circle, an interconnected circle of supporters with shared values to defend the Sacred Headwaters of the Amazon and keep sacred natural areas free from extraction. Sacred Giving Circle members commit to bring $25,000 in annual support to our work and partner with us to expand our community and grow our capacity for enacting change. 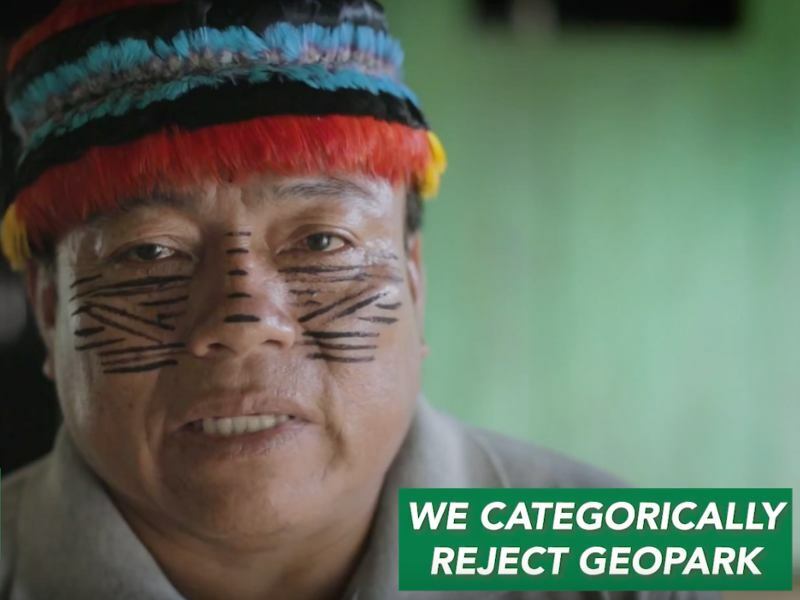 Expand our on-the-ground team in Brazil, Colombia, and Peru and work more closely with our indigenous partners. 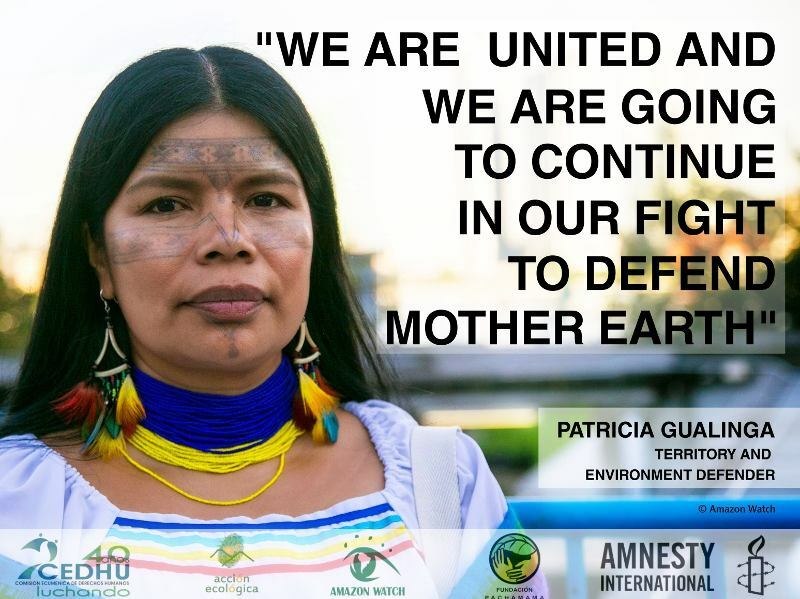 Launch an Amazon Indigenous Rising Media Team to expand indigenous communications capacity and directly amplify voices and solutions of indigenous peoples. Grow our Solar for the Amazon program to support indigenous communities' pursuit of clean energy and communications capacity. Contact us to join the Sacred Giving Circle!